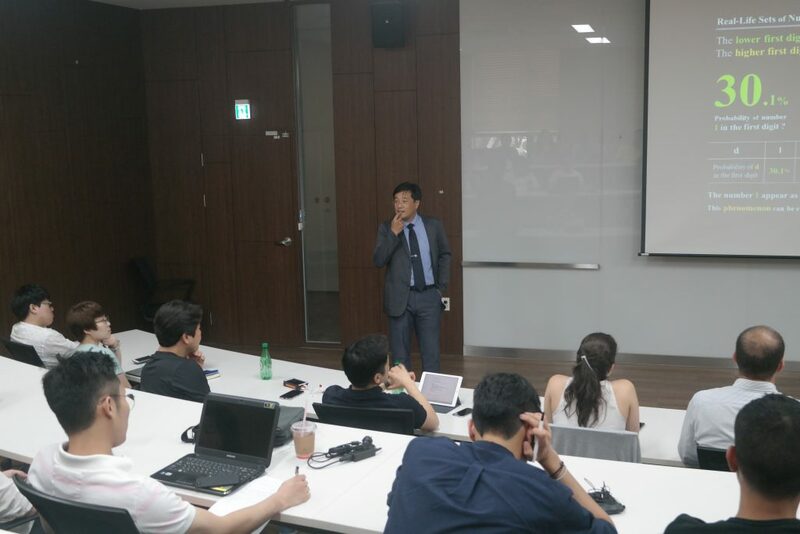 A special Lecture was held on June 16th, 2017 at Seoul National University Building 71-1 Room 212. 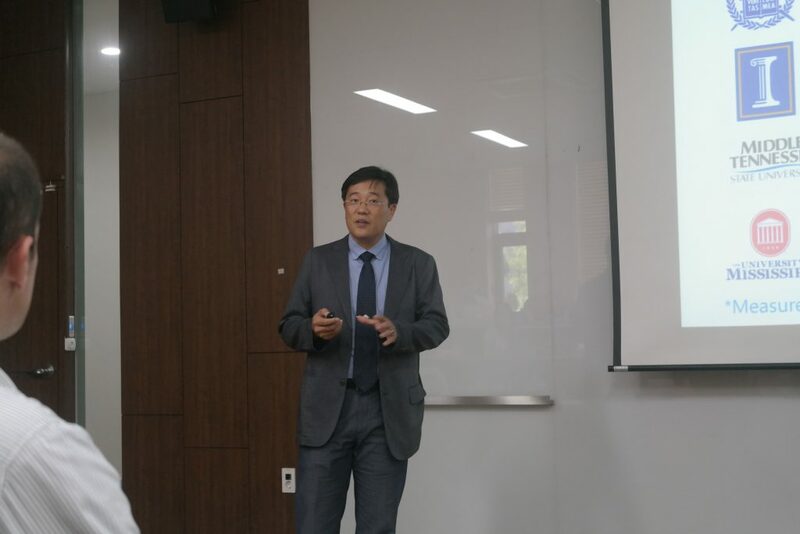 Professor, Minsoo Kang who is a Dean of Department of Health, Exercise Science, and Recreation in University of Mississippi gave a lecture on the “Advantages of Statistics in Sports”. He presented about the purpose of statistics in sports which are placement, diagnosis, prediction, achievement, and program evaluation and his recent project regarding the application of statistics in sports: using a mathematical model: Benford’s Law. He started the lecture by explaining the definition of key terms in statistics such as measurement, evaluation, and statistics to help students better understand his lecture.During the lecture, He defined that statistics is a tool for evaluation, which include collecting, analyzing, and interpreting of measurement data and emphasized that statistics play an important role in modern sports as advancement of technology. In addition, he mentioned that it can help coaches and players instantly make more informed decisions that could decide wins and losses. 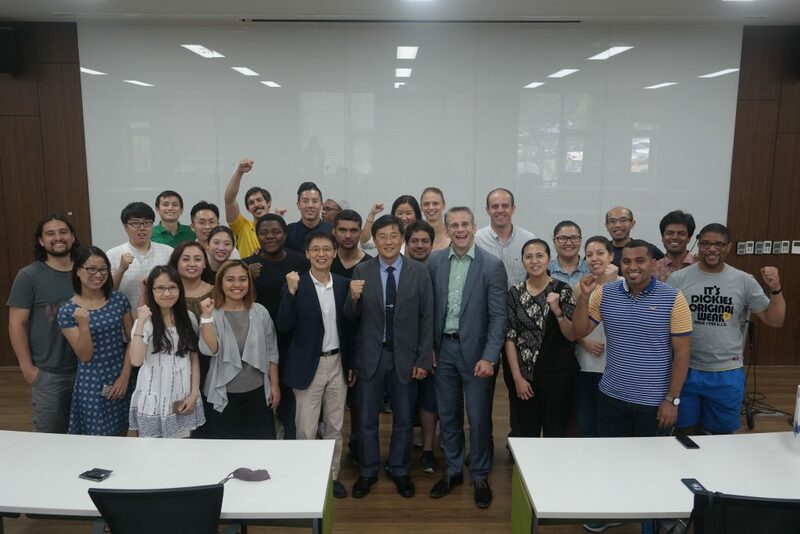 Through the meaningful lecture, Dream Together Master students could have knowledge of statistics and ability to look at match fixing in sports from statistical perspective.